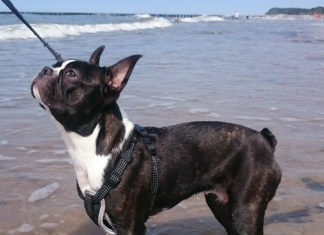 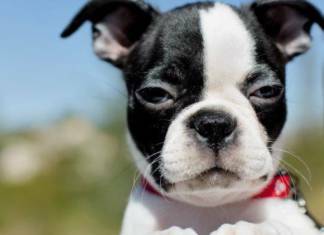 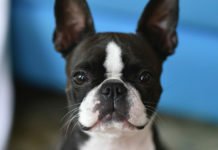 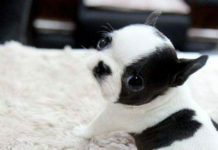 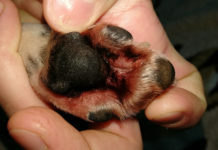 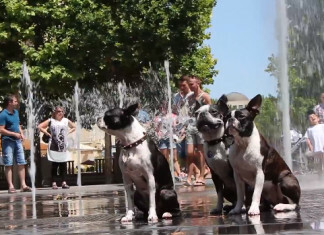 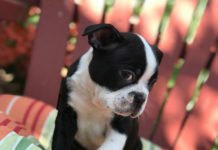 Here are photos of Boston Terrier dogs and pictures related to the Boston Terrier breed of dogs. 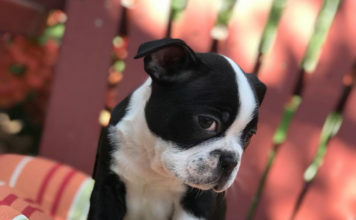 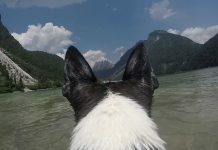 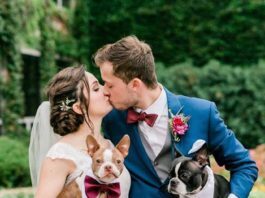 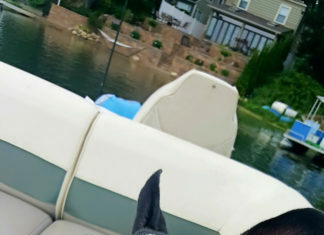 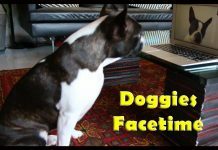 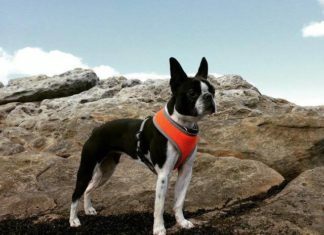 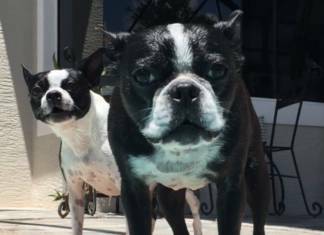 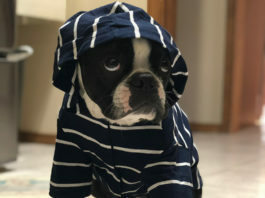 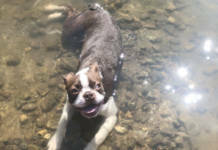 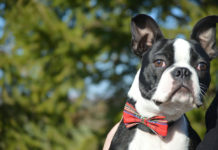 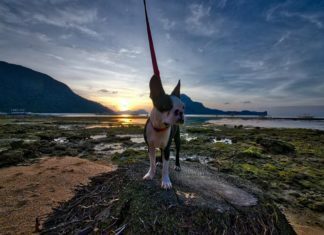 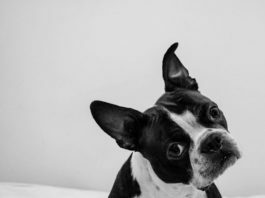 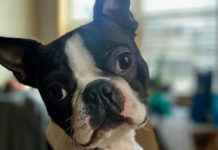 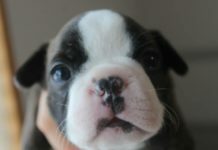 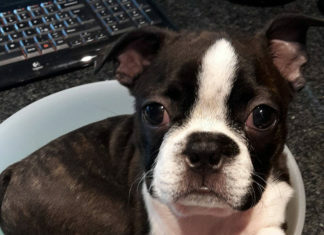 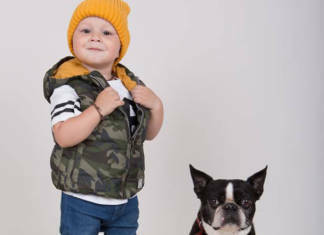 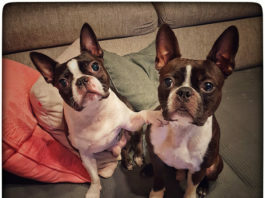 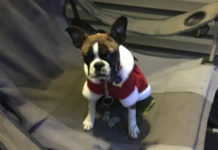 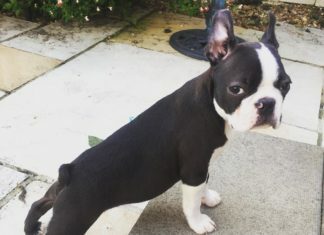 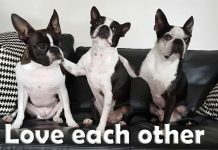 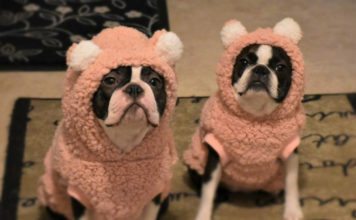 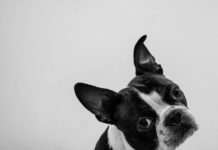 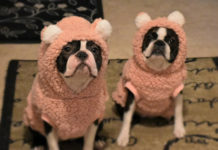 Submit photo(s) of your Boston Terrier(s), send pictures related to the Boston Terrier(s) and it might get selected and featured here for everyone to see. 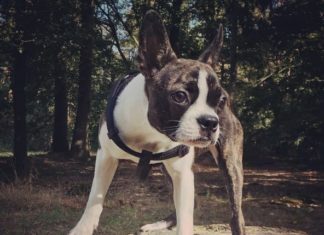 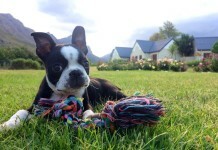 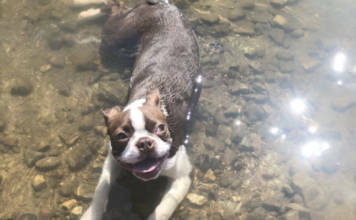 5 Months Old Boston Terrier named Moppie is One Big Ball of Energy in the Woods! 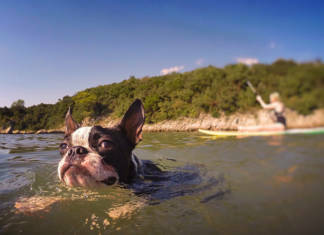 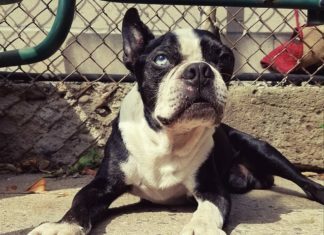 13 Years Old Boston Terrier named Chase Sunbathing! 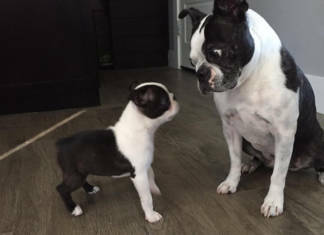 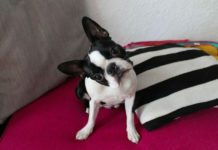 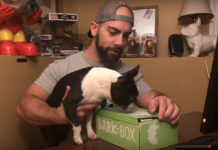 How much do you think Maia the Boston Terrier Girl Weighs?